I can advise you on the best approach to your estate planning. I thoroughly analyze your estate and strategize the best means of transferring your assets, establishing guardianship for your children, supporting personal philanthropic causes and protecting your loved ones. I can draft a will that reflects your desires and establish living trusts if they would be beneficial to your estate. 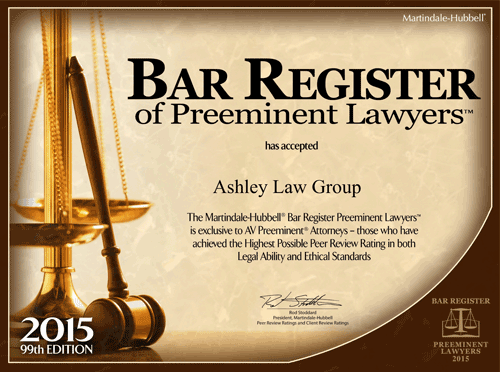 Call the Ashley Law Group at 702-837-6605 today to schedule a consultation, or contact me online.